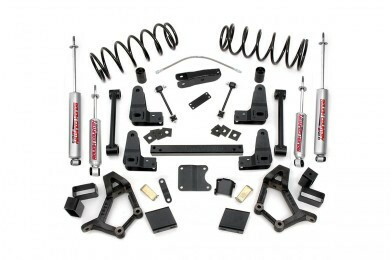 Suspension modifications are easily the most popular upgrades for the Toyota 4Runner. Whether you're looking to tackle some rocky roads or you simply want to squeeze some bigger tires underneath, this article will cover the most popular suspension upgrades for your 4Runner. Suspension upgrades on Toyota 4Runners are about as common as it gets, and for good reason. The 4Runner comes from the factory with some excellent off-roading ability, but enthusiasts always want more. Whether you want to tackle the great outdoors or you simply want to squeeze huge tires underneath your ride, there are numerous ways to accomplish these tasks through a blossoming aftermarket. 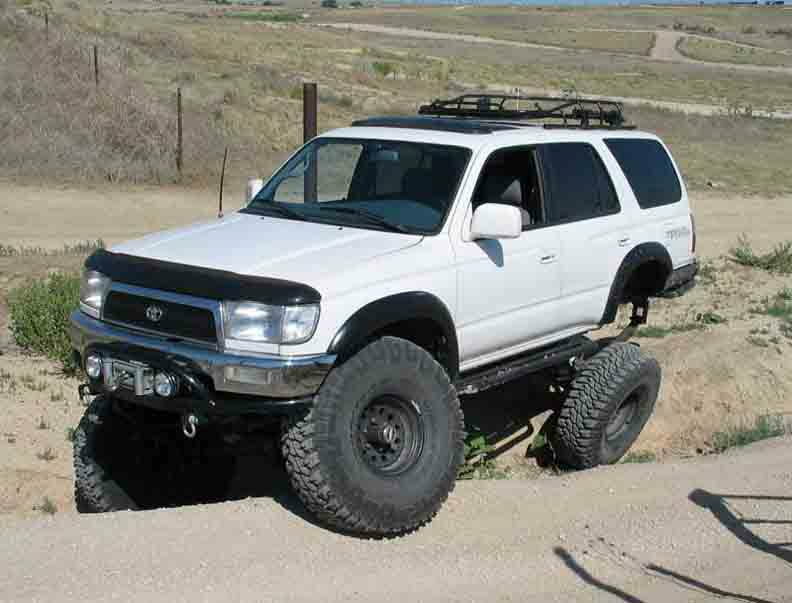 The good news is you don't have to spend a ton of money to seriously upgrade the capability of your 4Runner. Keep reading and we'll run through all of the suspension upgrade options available to you. The first thought that comes to people's minds when discussing any sort of suspension modification for a four wheel drive vehicle is a lift kit. Most would say that you need to lift your truck as high as possible, and stuff the biggest tire underneath that will fit. But the Toyota 4Runner is a very capable truck straight from the factory, and it can accommodate a tire as large as 33 x 10.50 with a factory suspension. If you simply have to have a lift, you can also do a body lift without touching the suspension. 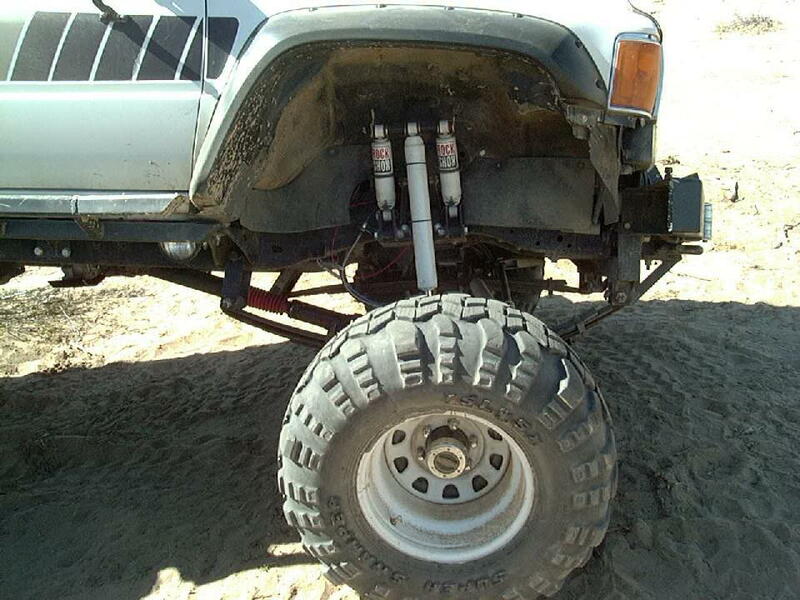 Outside of those options, there are a variety of suspension upgrades available to meet your individual needs. Skill Level – Moderate; most are bolt-on in nature, but sometimes require that modifications be made to existing components, including cutting in some instances. Lift kits are popular because they provide an all-in-one solution for those seeking to lift their 4Runner anywhere from 2" to 5". They aren't the cheapest way to do so, of course, but they are the easiest and most complete. Lift kits put extra stress and strain on your truck, increasing the chance of breakage and reducing the lifespan of your other suspension parts. The higher you go, the more this stress will increase. All-in-all, lift kits are a good choice if you just want to lift your truck and are more concerned with looks than serious off-roading. If you choose to go this route, it's a good idea to get shocks that are designed to work with a lifted truck as well, as this will increase the lifespan of your shocks and other suspension components. Recommended for drivers who want the higher look and don't do serious off-roading. Skill Level – Easy; requires little mechanical ability and only basic tools to complete. Putting new or improved shocks and struts on your 4Runner can make a huge difference in ride quality and off-road performance. Shocks simply wear out over time, and worn shocks produce a punishing ride while also creating a lot of strain on your truck's suspension. There are endless brands and options available to you when it comes to shocks, and the kind you choose should be ultimately decided by how you intend to use your truck. A set of heavy duty, off-road shocks won't be the best choice if you drive your 4Runner to work on a pothole laden highway, for obvious reasons, but would be a good choice if your ride is a weekend trail warrior. Recommended for owners who are weekend-warriors. Skill Level – Moderate; springs under pressure can be dangerous, but installation is pretty straightforward. Coil springs serve several purposes. They can lift your truck a little, provide a little extra beef for the trail, or even improve your ride quality. Acting like a giant spring of sorts, coil springs take a lot of punishment when the roads get rough. Depending on what your individual needs are, there are a lot of options available in the aftermarket when it comes to coil springs. 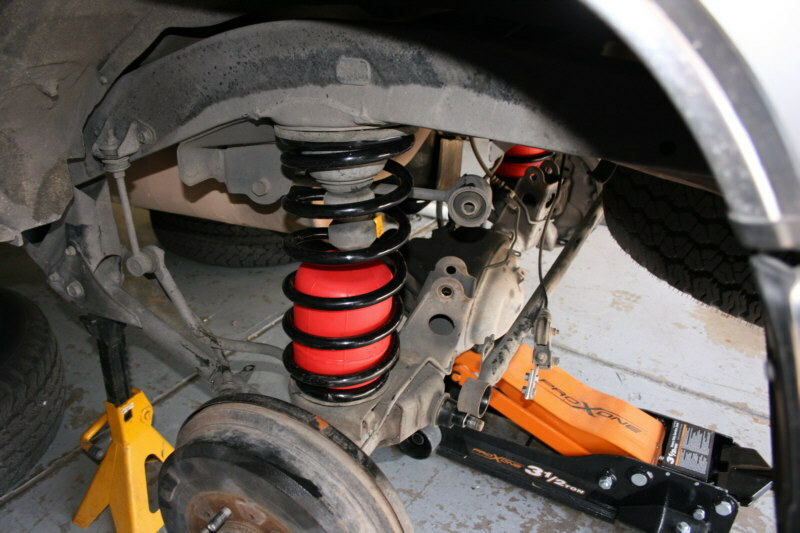 If you have worn out springs, a new set will help to solve problems with suspension sag, body sway, and poor handling. Recommended for owners who want a smaller lift and better ride quality.